Raise your hand if you've been in overdrive the past week? Keep it raised if it's just gonna get crazier from here. Actually, it hasn't been too bad around here. Lots going on, but I've been relatively organized. But I know in about 5 days I'll start to panic. 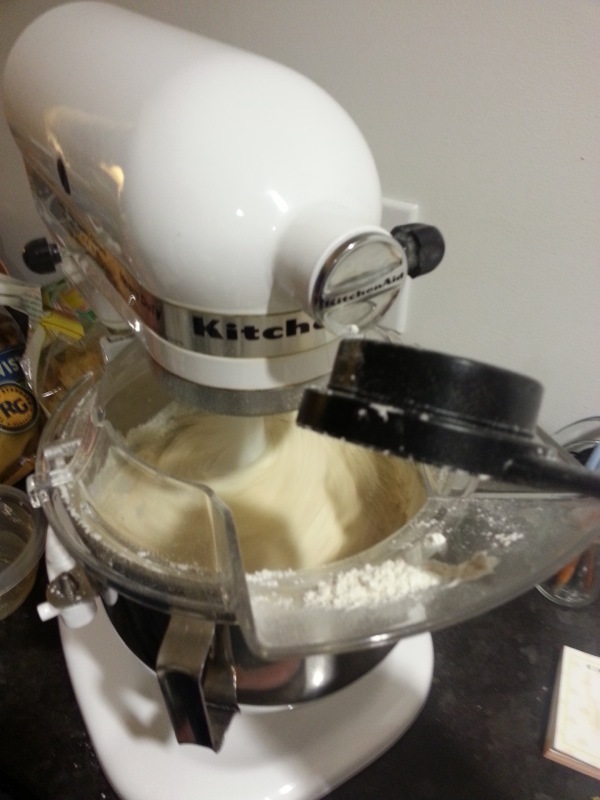 I just started making a double batch of sugar cookies. I don't make sugar cookies. I think I've made them 2x in my life. They're a pain. Did you know that they're pretty much a 3 day process? So you have to make the dough then chill it, overnight they say is best. So that's day 1. Day 2, you have to roll them out, cut them and bake them. Then they have to cool completely before you can decorate them. Ok, so if you've got the time to bake them in the morning, then let them cool in the afternoon, then decorate them at night, you're good to go. But if you're a normal human being and have other things going on in your life, then that means all you're gonna get done on Day 2 is cut them and bake them. So now it's Day 3 and you can finally decorate them. But of course, if you're anything like me, you need to attempt to decorate them all cute like. Not just spread some royal icing on top and call it a day. No, I have to attempt that outline then flood style of decorating. Which I've never done before. So who knows how it will turn out. And I won't even know till Wednesday. Because today is Day 1. I can guarantee mine won't look this cute. Because I've never decorated cookies like these before. But I certainly will try my damnedest to make them perfect. And TBH, I'm quite sure I'll be disappointed if mine don't look like these. 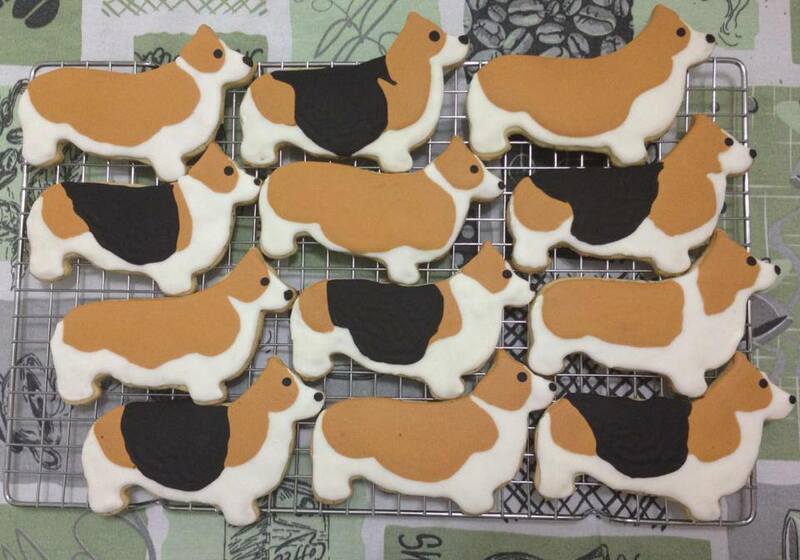 Wondering why I'm making corgi cookies for Christmas? The corgi is Jimmy's team mascot for work. And I'm hoping to make at least 1 for each team member. Hopefully they'll taste good too. It's crazy to me he won't be able to give them to them till Thursday. Well, I guess it takes me hours, days and sometimes weeks to finish a typical crafting project. So why do I think baking should be any different? I took the weekend off from my Christmas Tree of the Day photo hunt. Didn't get a chance to do my daily walks on Saturday or Sunday. 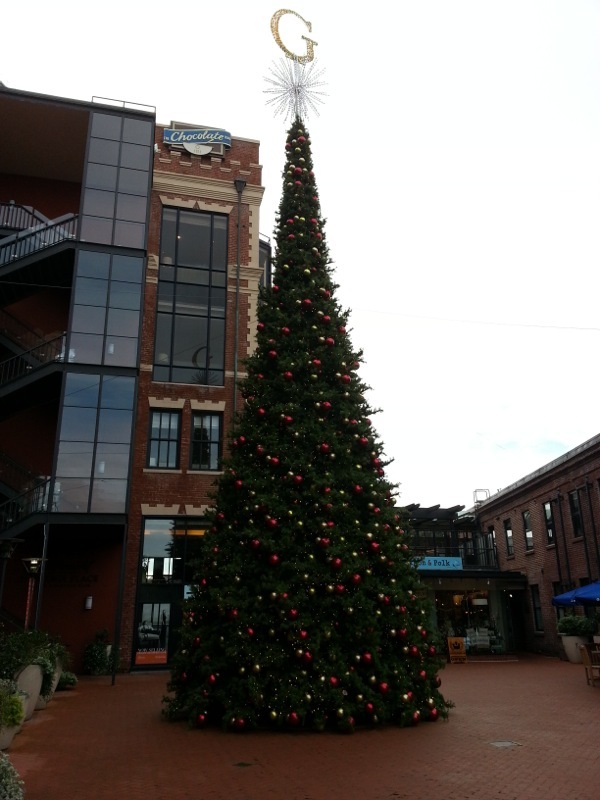 But today I walked almost 4 miles to get this snapshot of the tree at Ghirardelli Square.